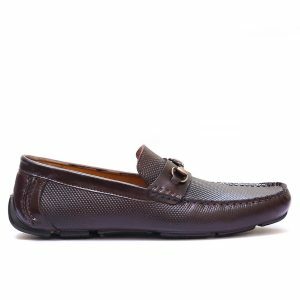 Brown Nubuck is as the name suggests is actually made from buffed Nubuk leather which is globally famous for the luxury feel and great comfort, It’s being made to ensure good grip and luxurious feel while walking or Driving. 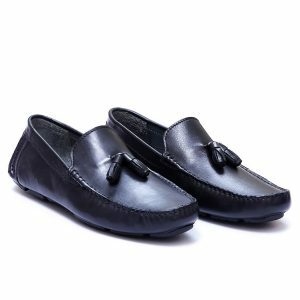 Superior Quality Calf Skin Inner. 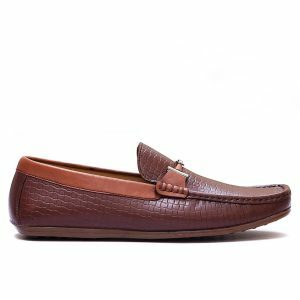 Dirrian is Classic styled plain loafer with perforated leather to make it look sophisticated. It is shinny brown soft cow leather ensuring ultimate luxury and comfortable feel for your feet, Dirrian is proved to be great for long walks. Black Helamo is go-to Leather Sneakers which is made to last. Helamo upper is Black Milled Leather with unique finish on top edges with Contrasting leather. The key to comfort are the new Rubber soles featured. Brown Seltimao is from our go-to Leather Sneakers Range which is made to last. Seltimao Uper is Tan Milled Leather with contrasting brown leather on the edges making it more trendy, The all new Rubber sole is even more comfortable. Dark Brown Marreni is from our go-to Leather Sneakers Range which is made to last. 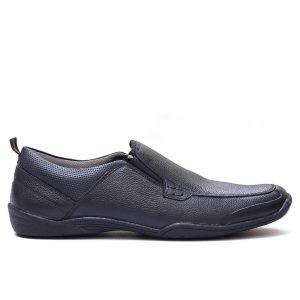 Soft Plain Leather upper guarantees safe walks for your feet, the inner is made super comfy. The sole featured is all new and is pretty comfortable.